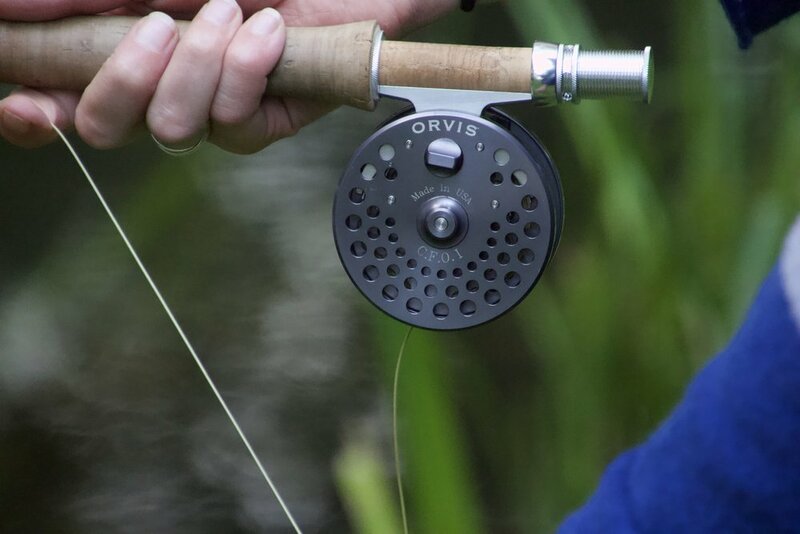 Our fishing on the River Kennet is made up of two miles of small, but exciting carriers. 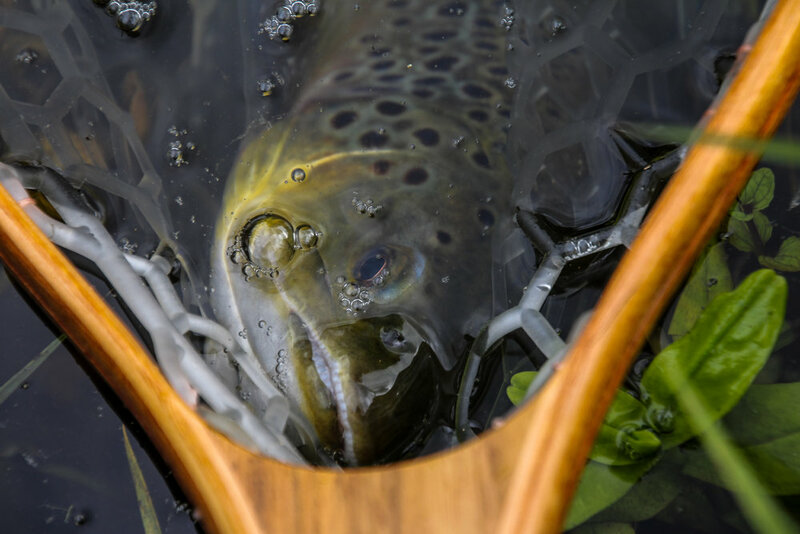 Light tackle, and delicate presentation, are key to catching the beautiful wild Brown Trout in the river. 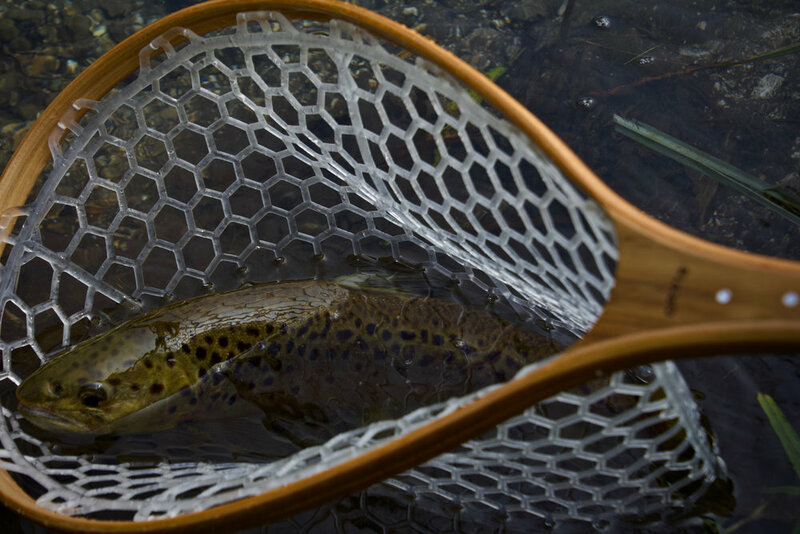 Our stretch of the Kennet is perfect for a day getting lost in nature, and targeting beautiful Trout in a glorious place. The beats at Denford are largely made up of carriers but include some of the main River Kennet. Waters stretch over two miles allowing plenty of space to wonder whilst remaining relatively close to base. Prices start from £200 per rod.